Kemco has announced a 40% off sale for Infinite Dunamis and Crystareino on the 3DS eShop in the west. 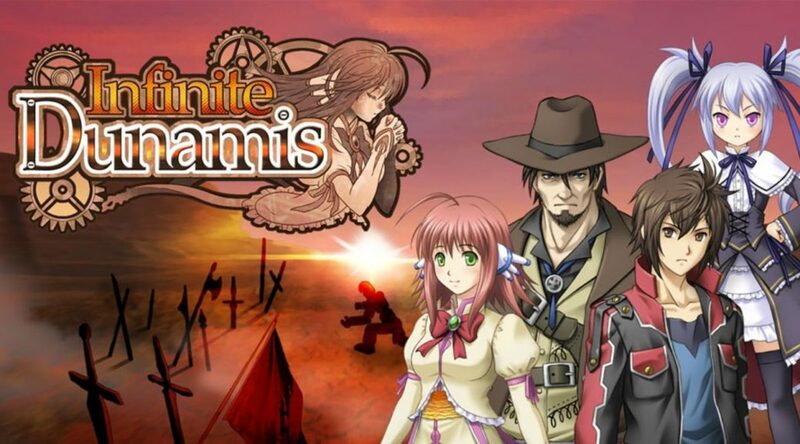 With its unique steam-punk setting, gripping plot-twists, and classic turn-based battle system with a twist, Infinite Dunamis is the RPG to satisfy even the hungriest of gamers! Moreover, with its plethora of features like weapon enhancement, magic skills, and the ability to strengthen Estelle’s parameters through the use of crystals, souls, and cores, gamers are sure to experience countless hours of enjoyment!